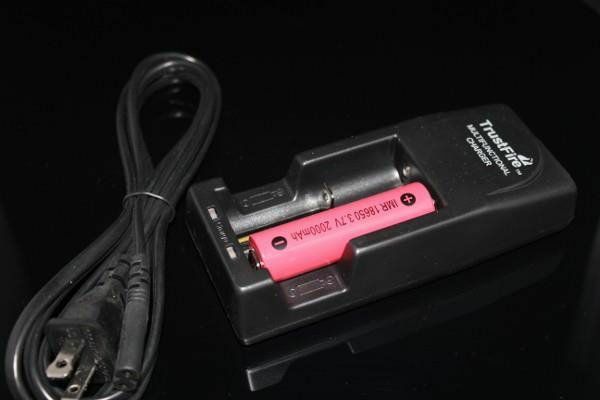 To charge your 510 or eGo electronic cigarette battery, simply screw your battery into the charger (finger tight!). 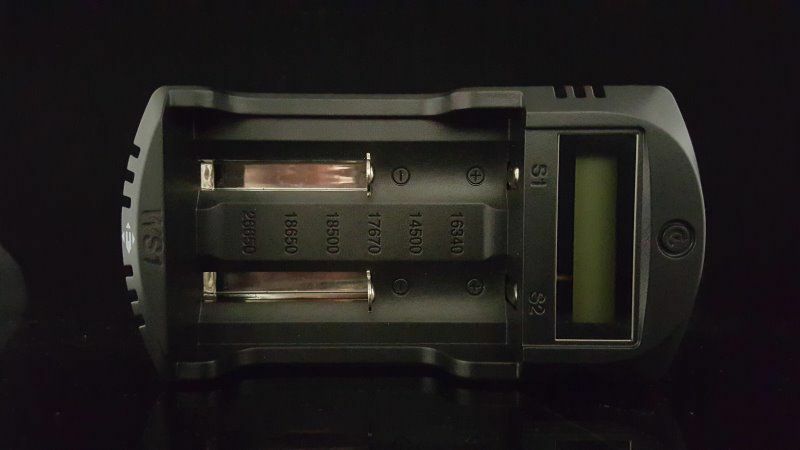 The LED will turn RED indicating that the battery is charging. 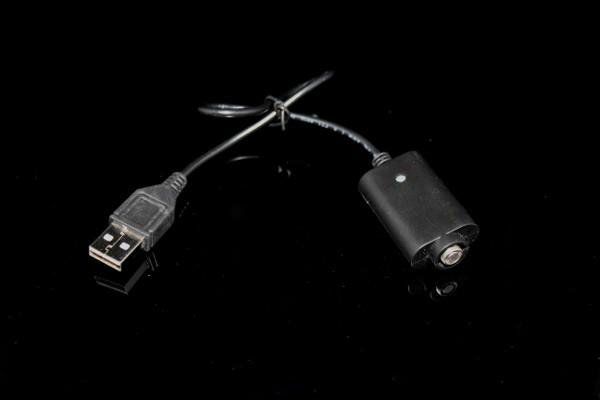 When charging is complete, the LED will turn GREEN. 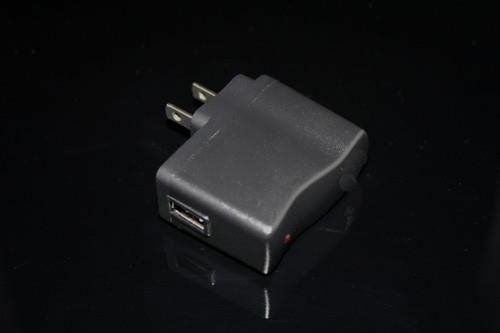 Plug your electronic cigarette USB charger into the wall unit and charge your e-cig anywhere there is a plug available. 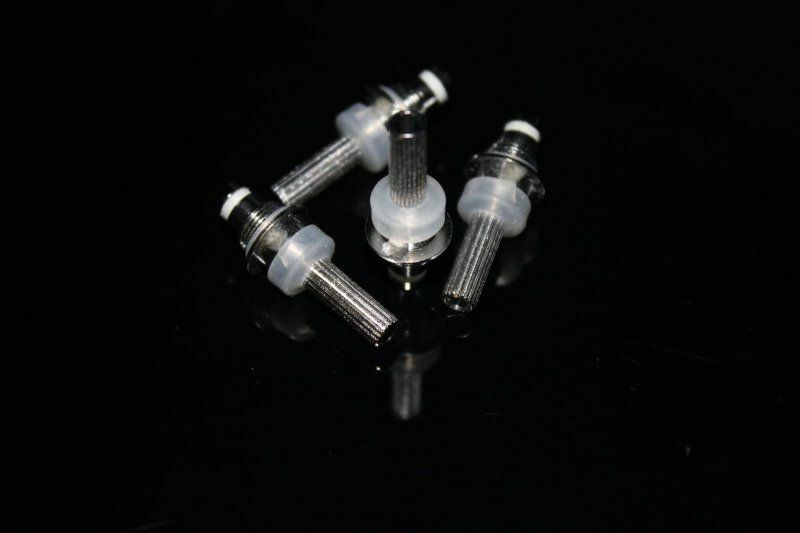 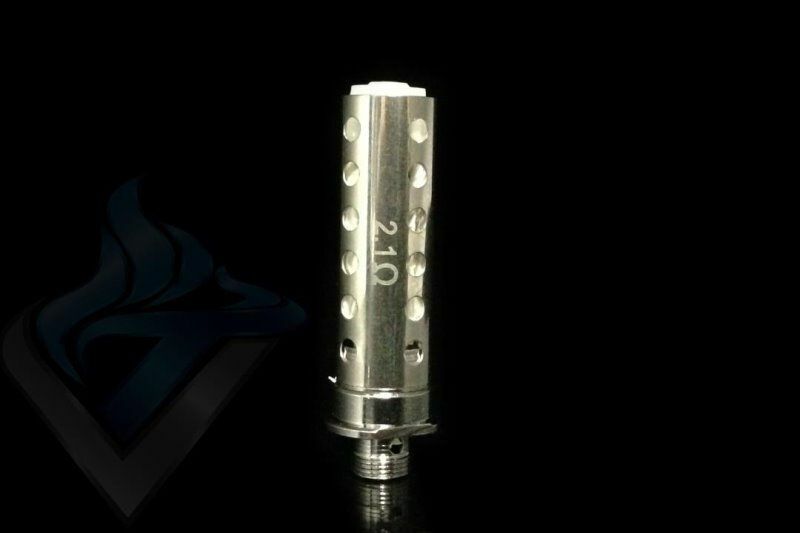 These replacement heads come in 1.8, 2.2, 2.5 Ohms. " 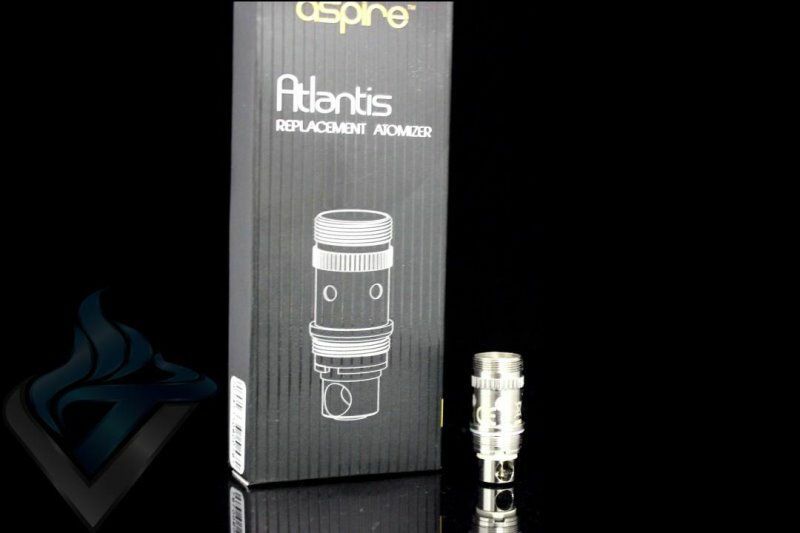 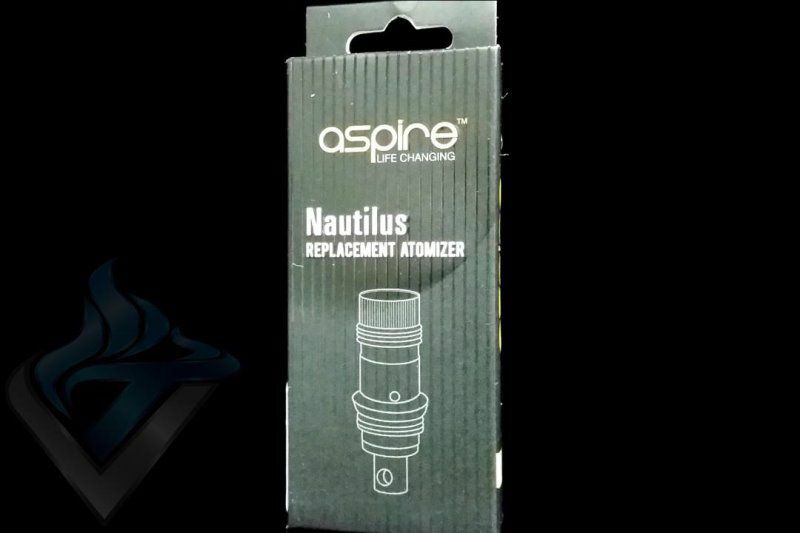 These can vary +/- .2ohm"
This replacement coil atomizer is only compatible with the Kanger Protank Series tank system and should not be used in any other tank. 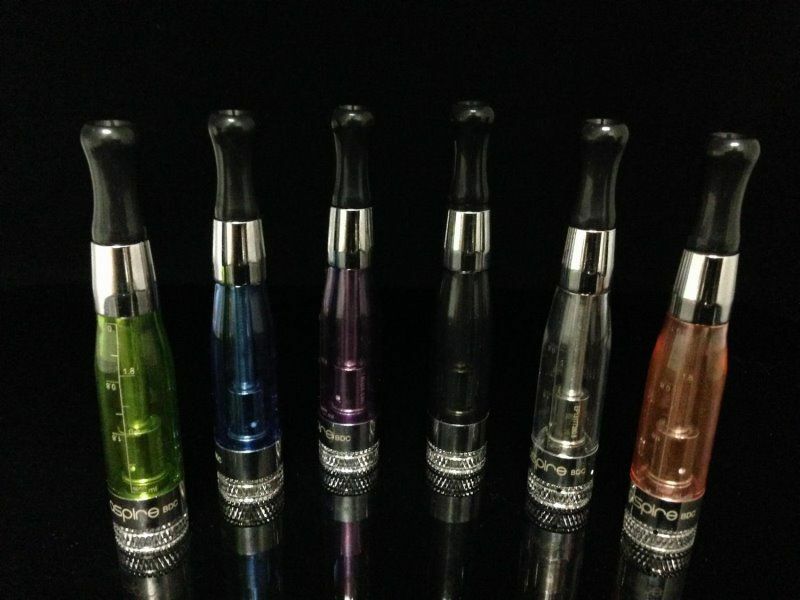 Newly Designed Bottom Dual Coil 1.8ml Clearomizer!